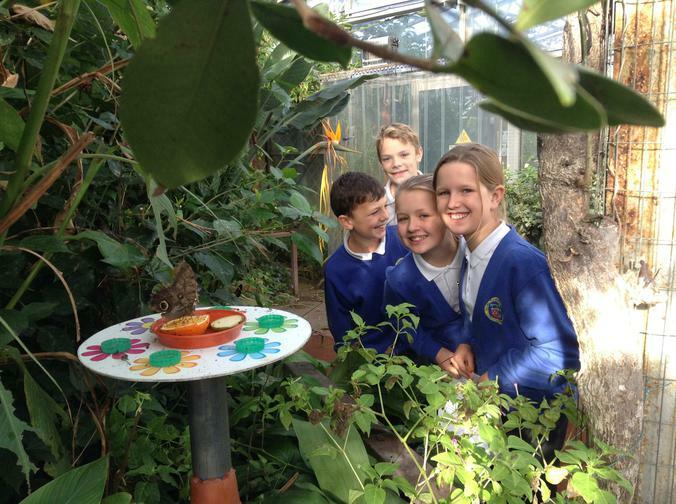 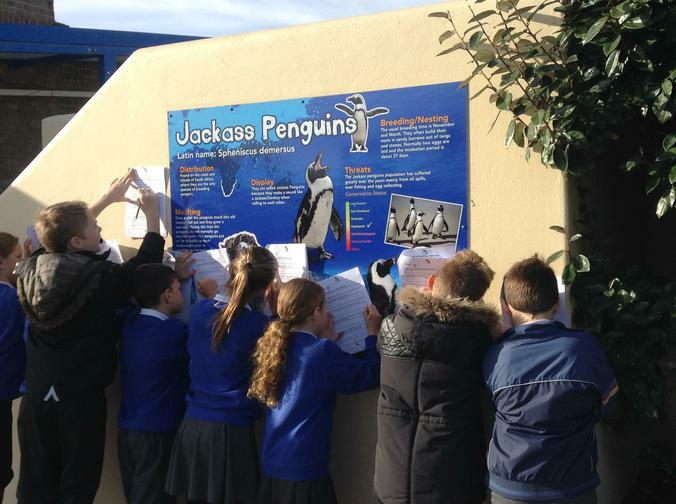 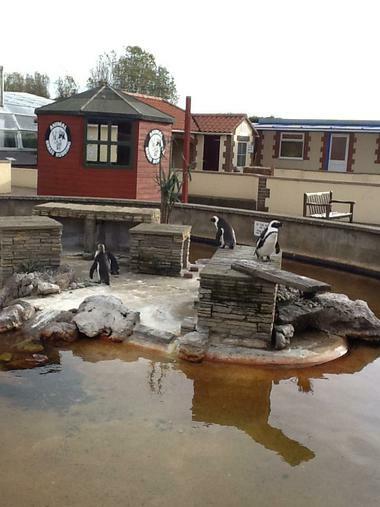 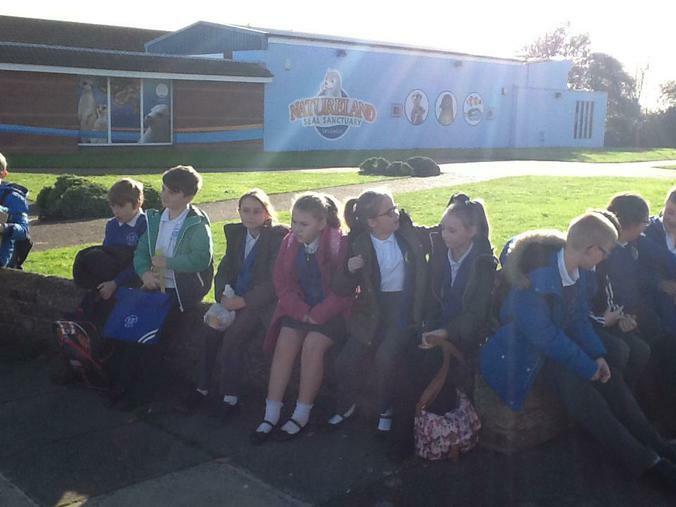 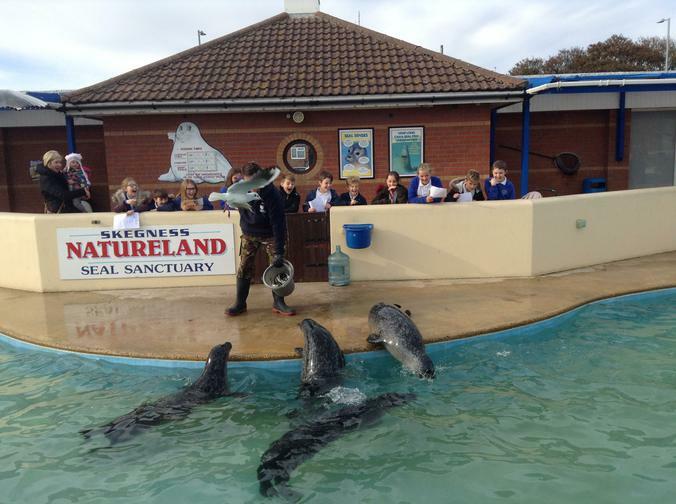 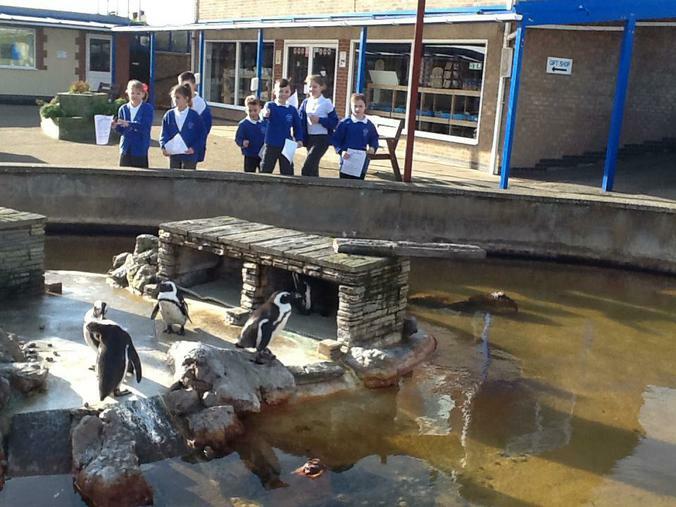 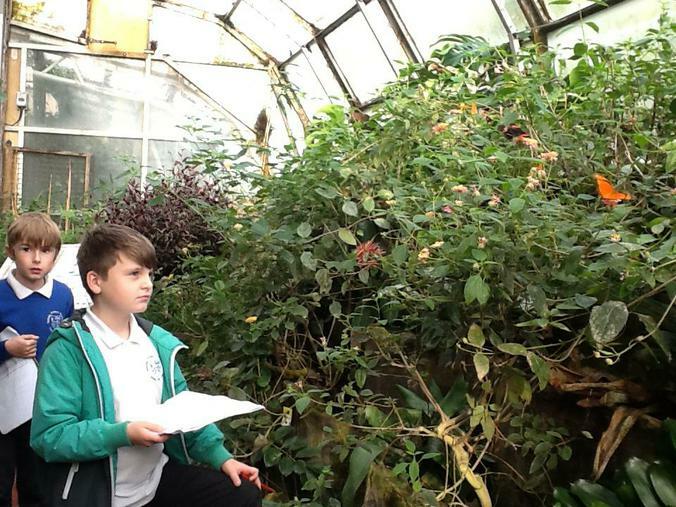 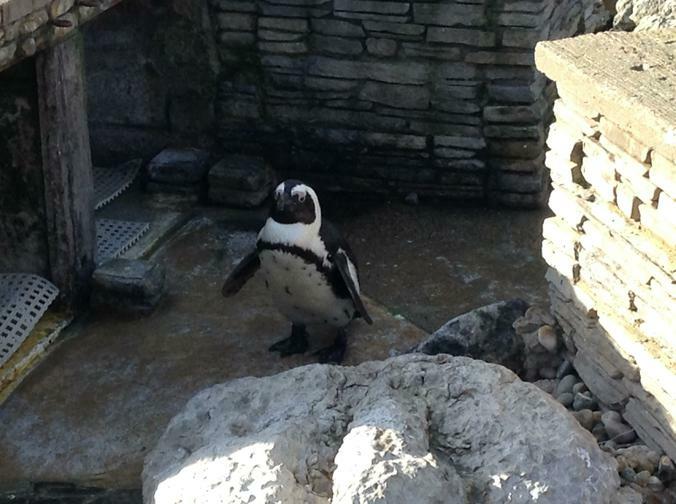 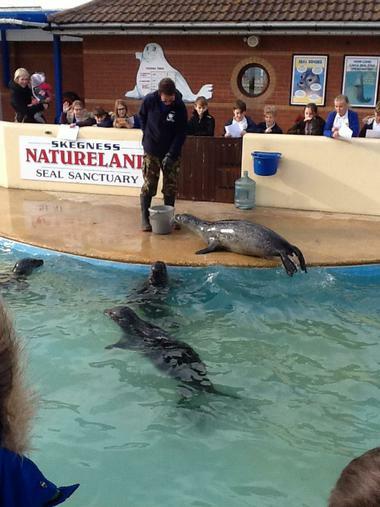 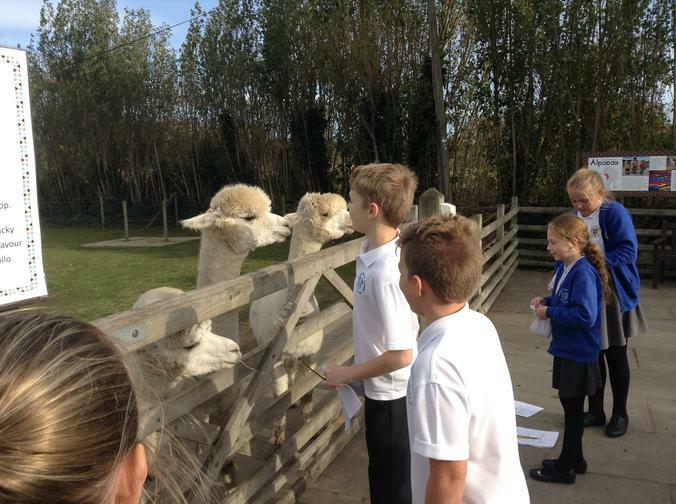 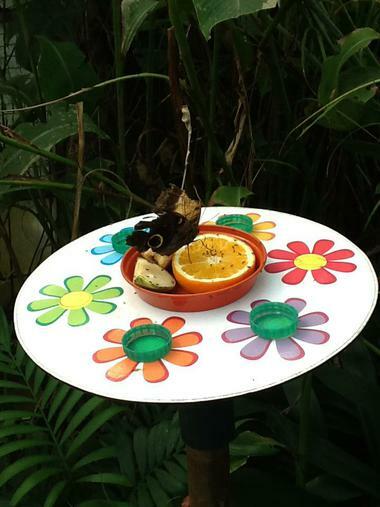 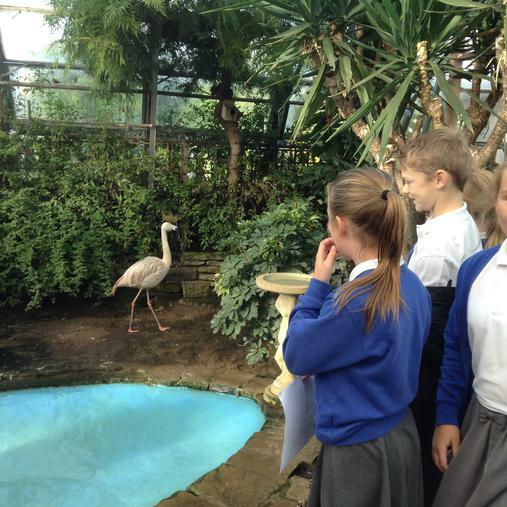 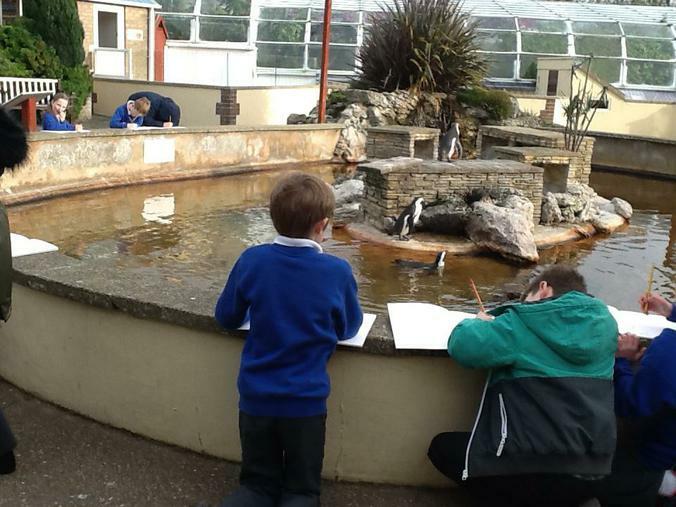 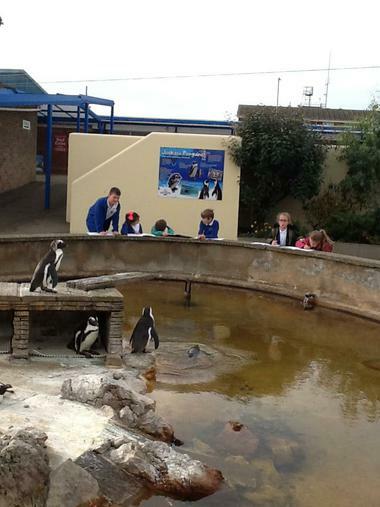 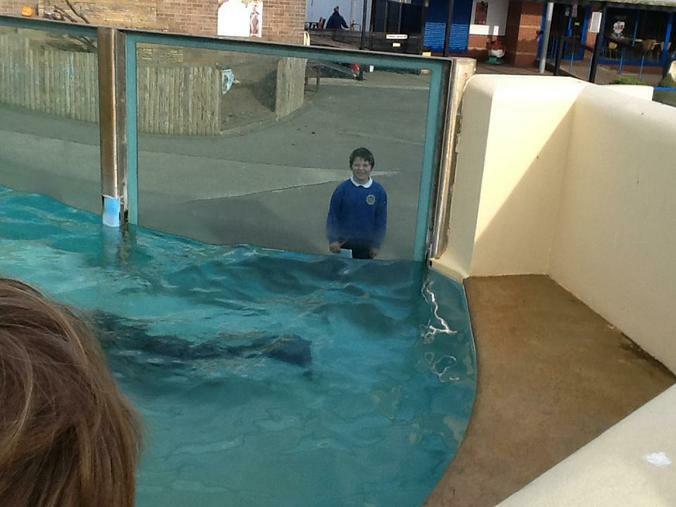 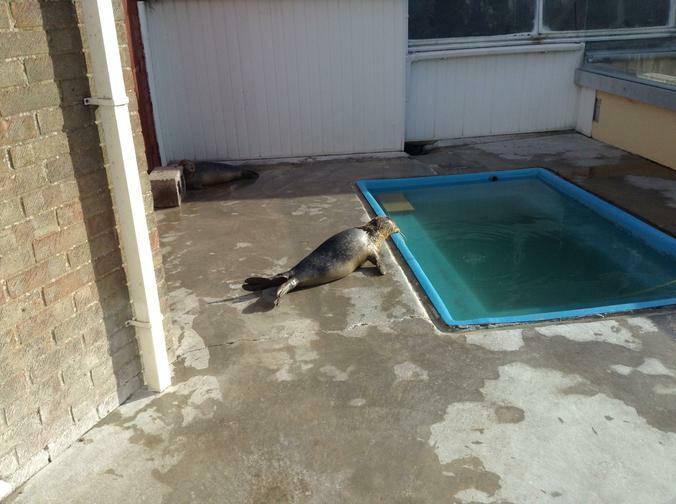 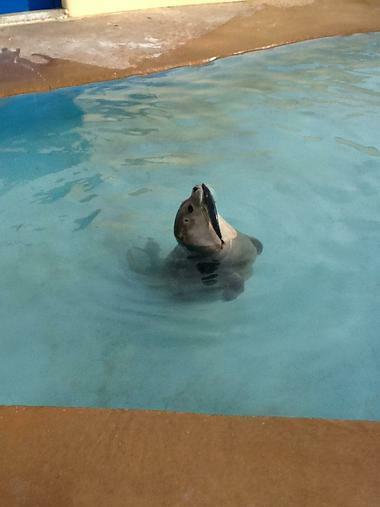 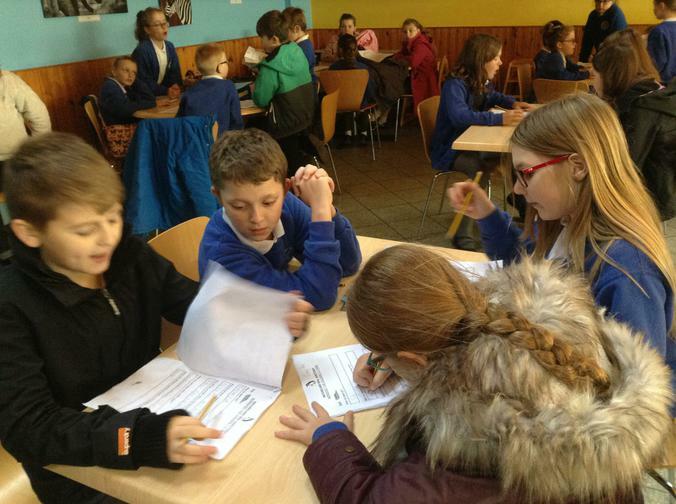 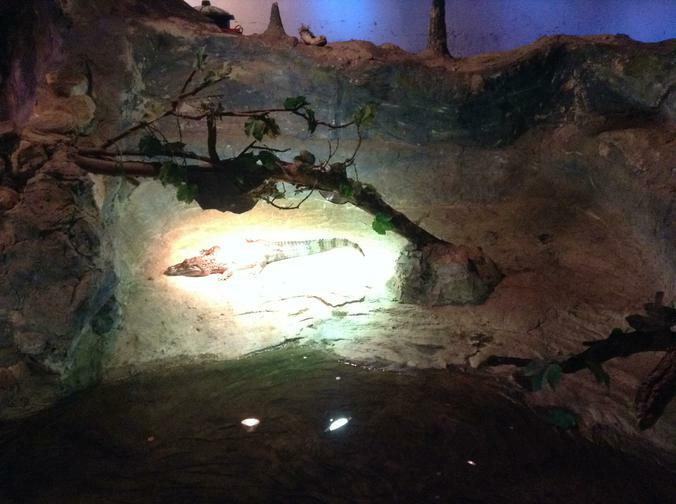 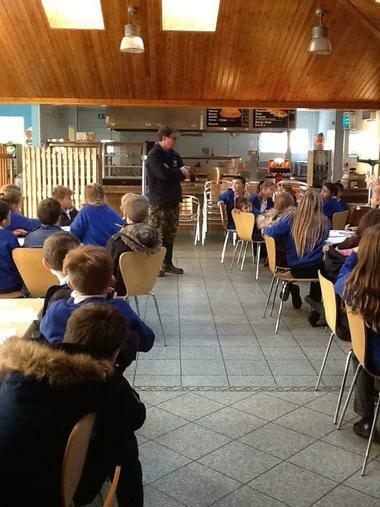 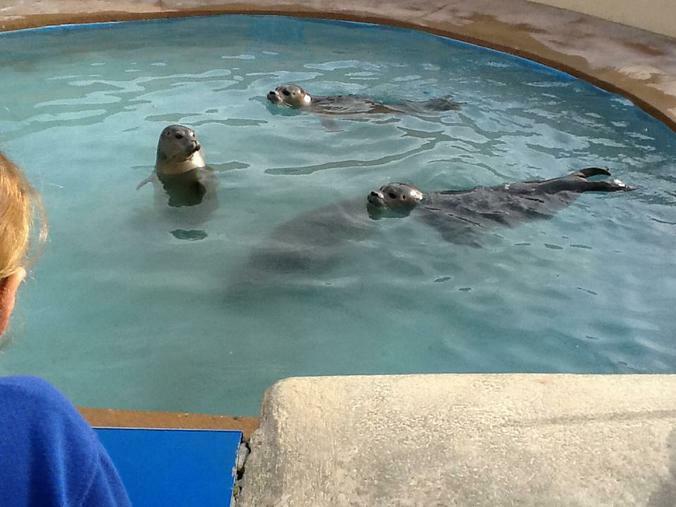 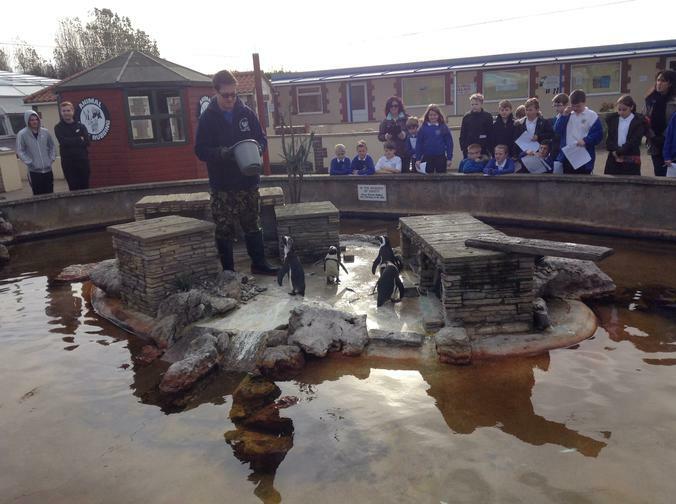 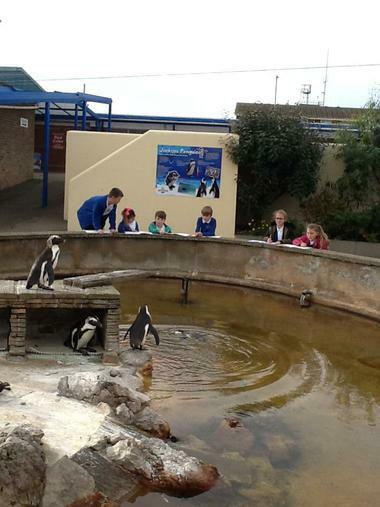 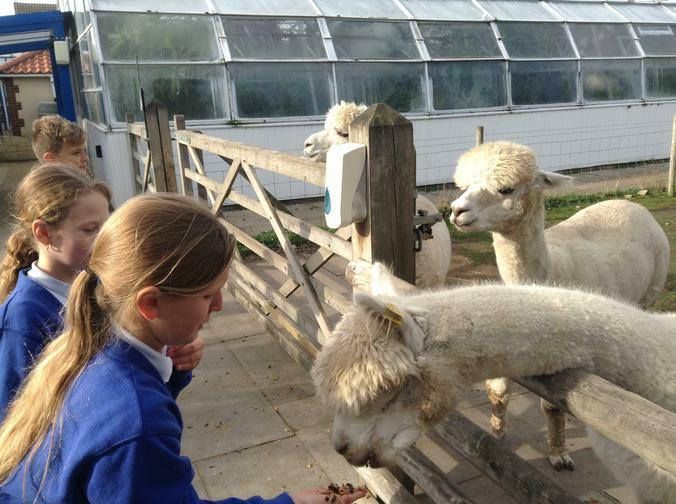 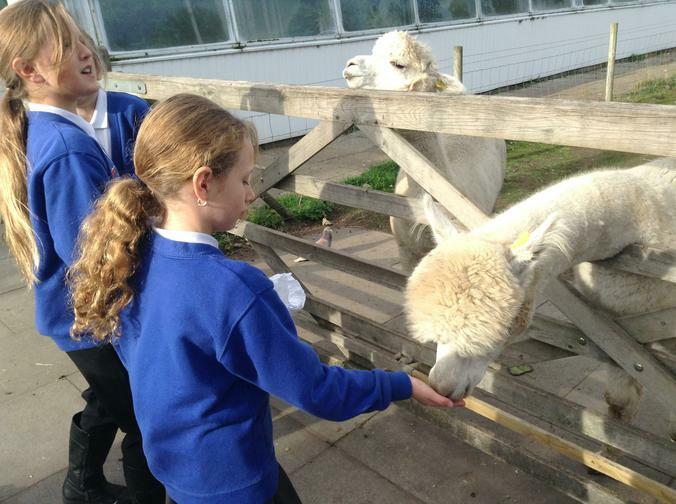 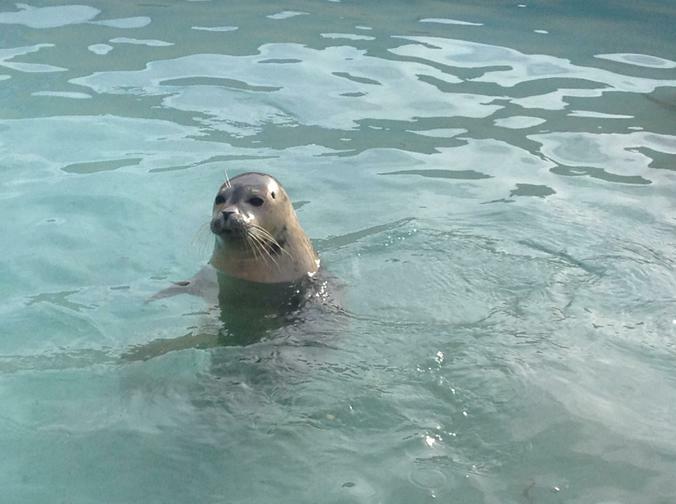 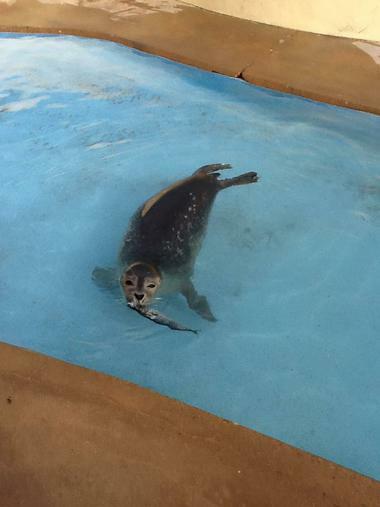 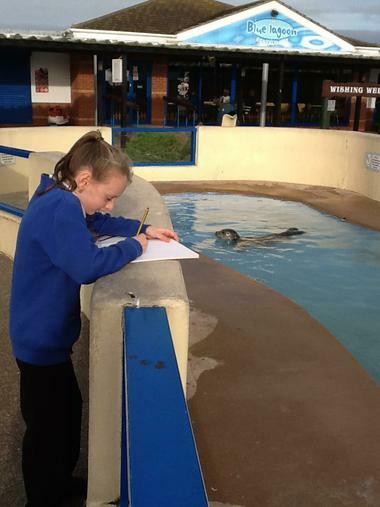 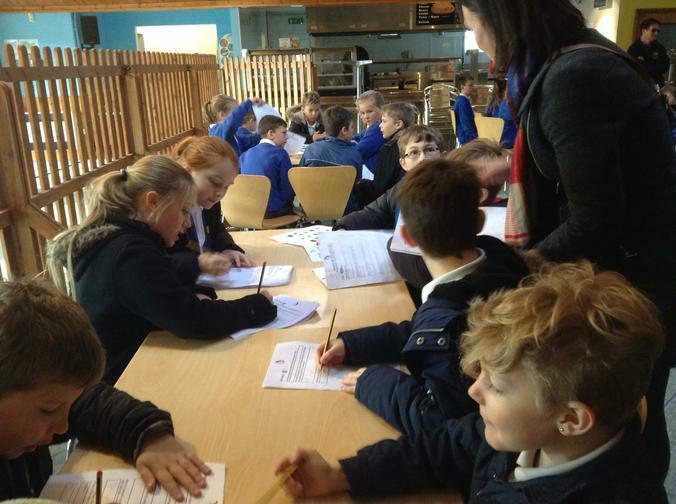 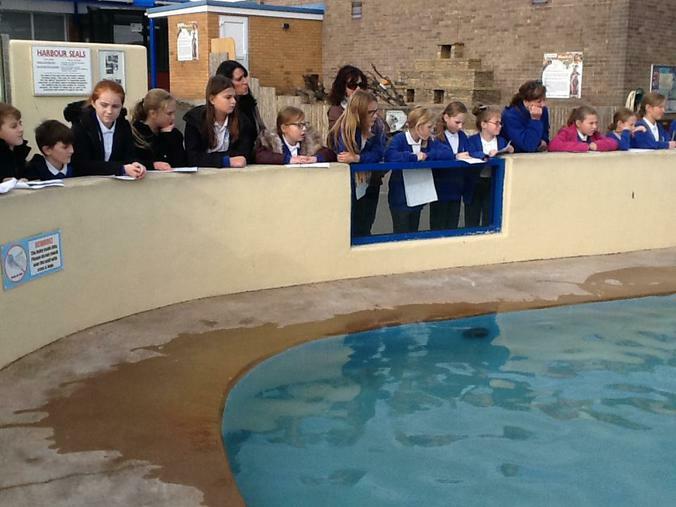 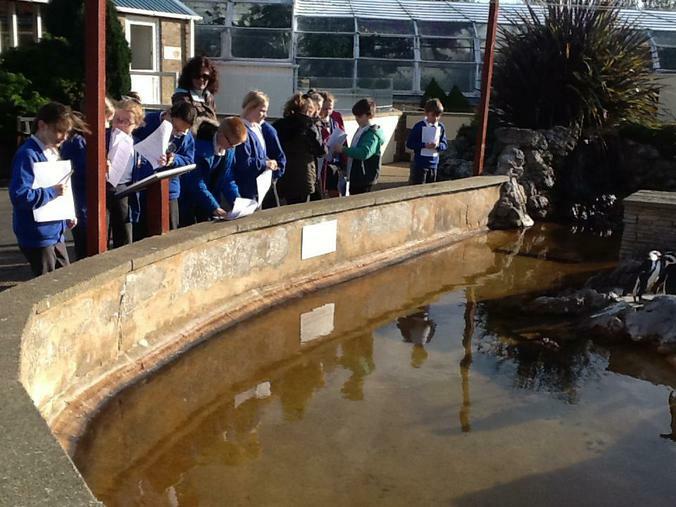 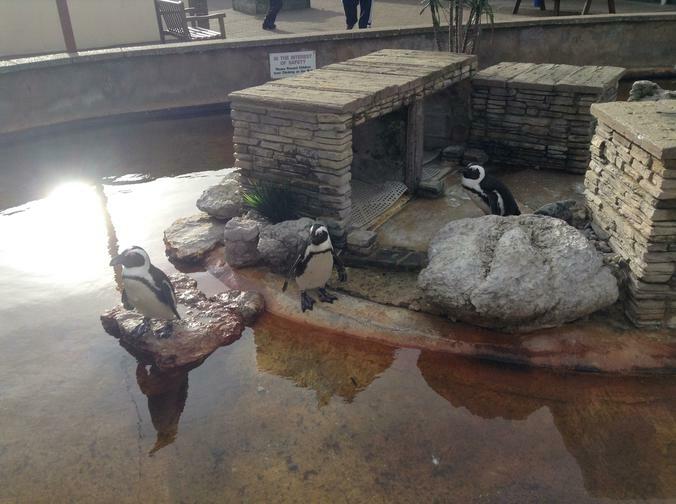 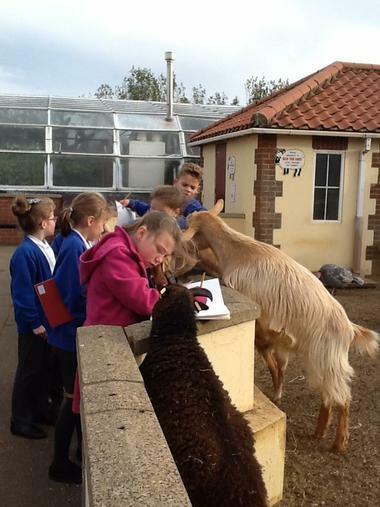 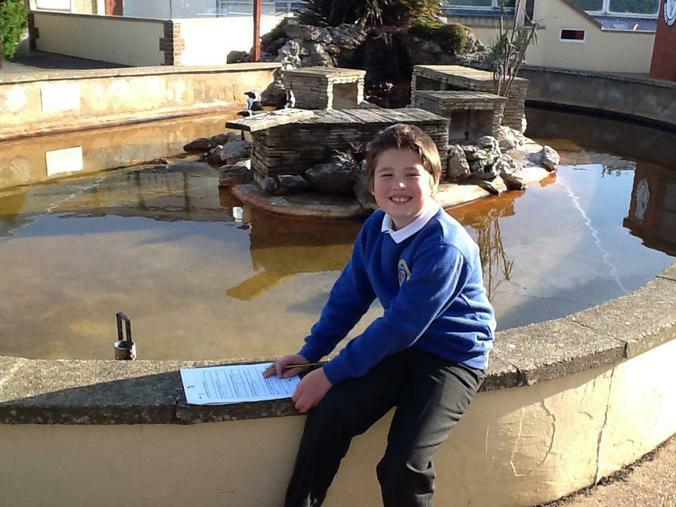 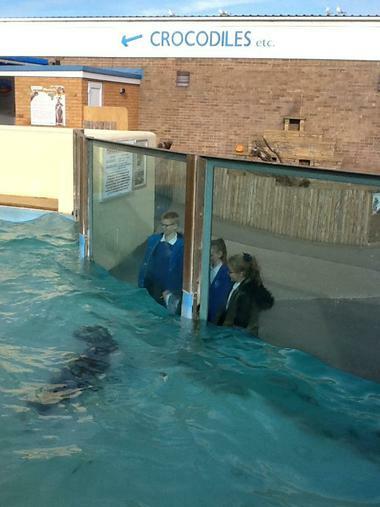 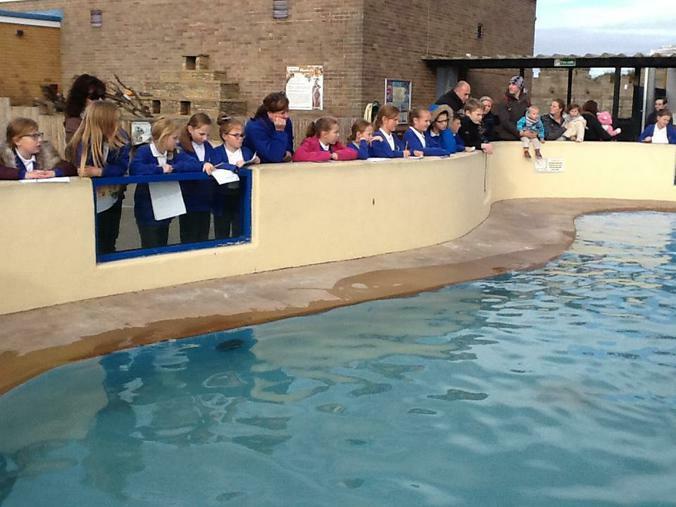 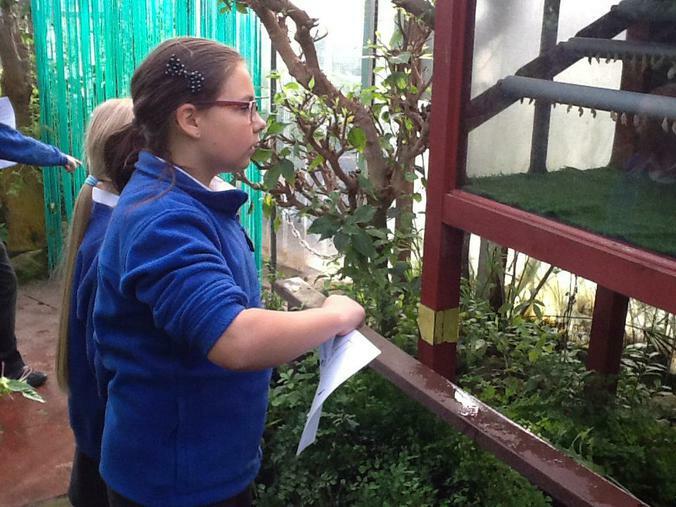 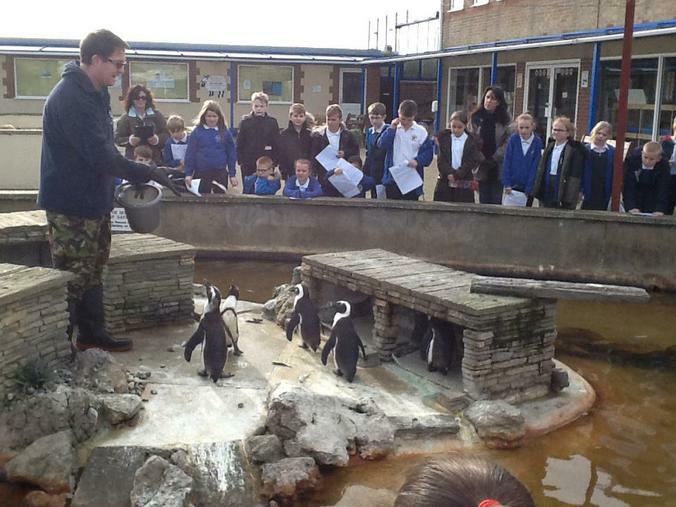 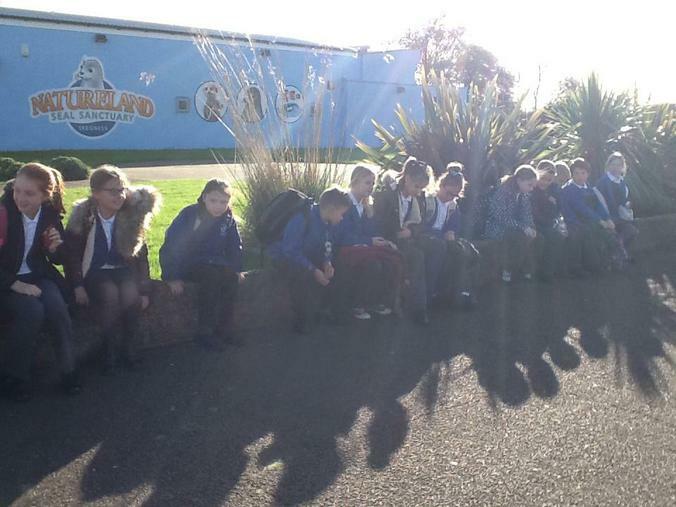 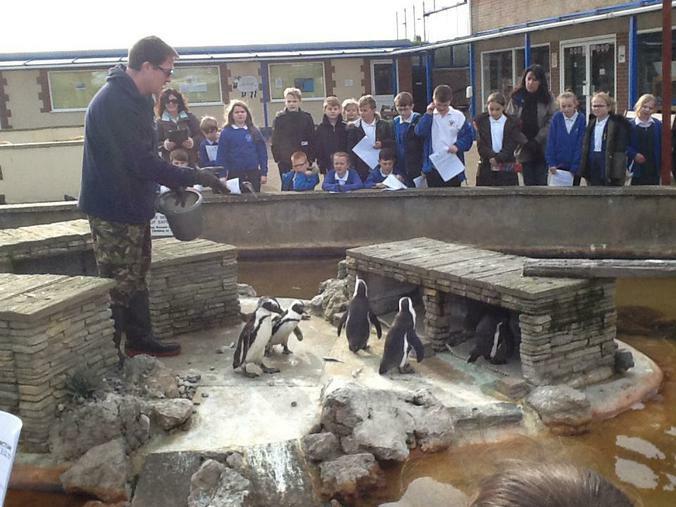 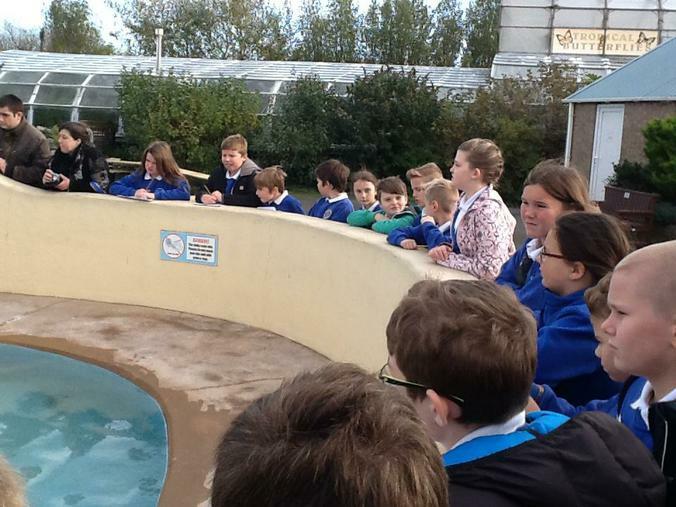 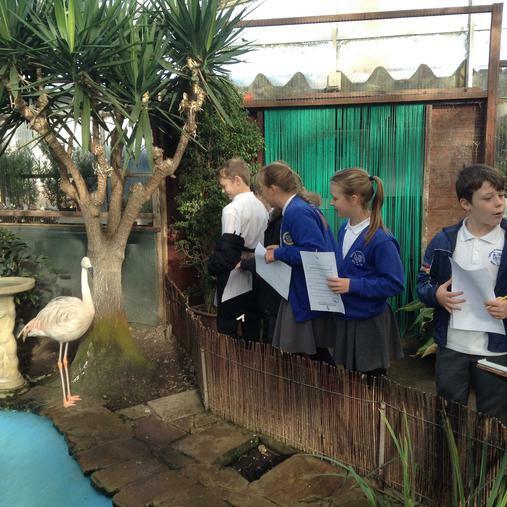 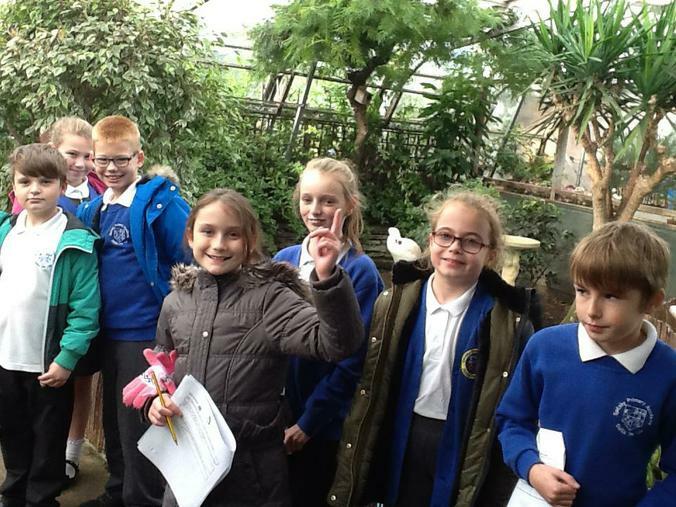 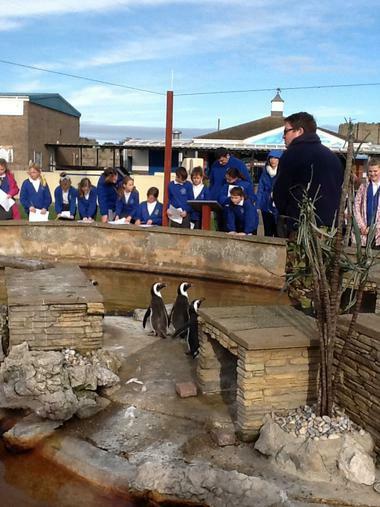 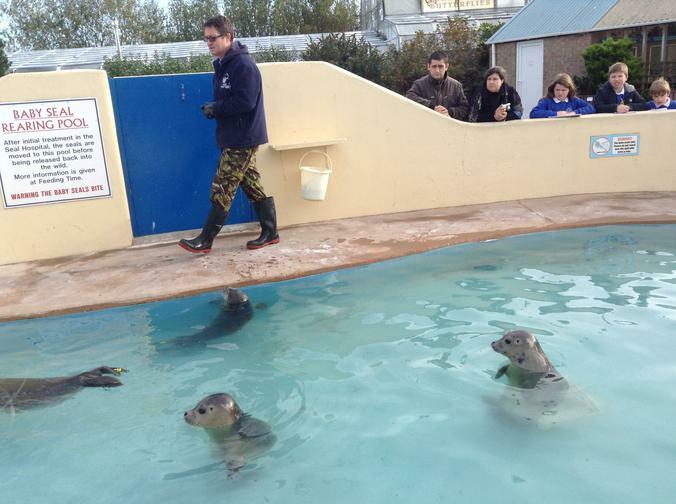 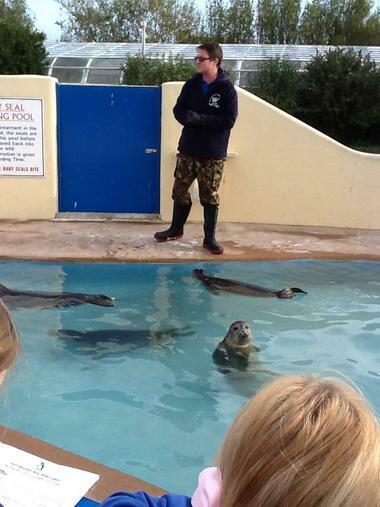 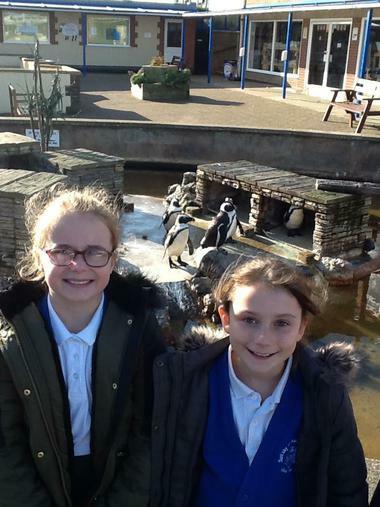 As part of their topic Frozen Kingdom, year 5 and 6 had a trip to Natureland in Skegness to learn all about the seals and penguins. 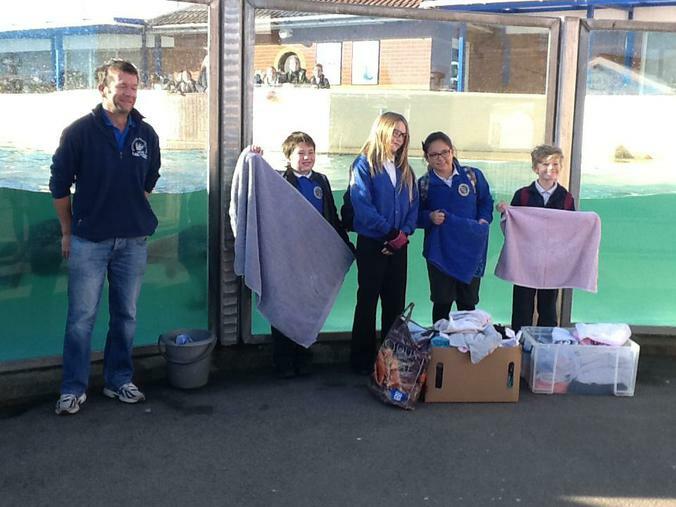 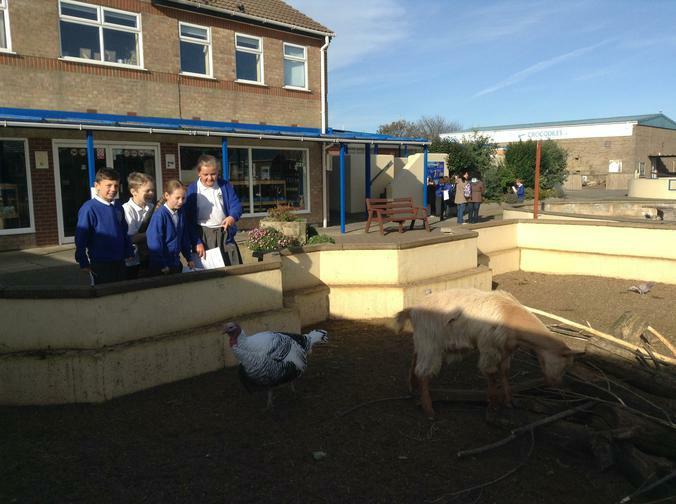 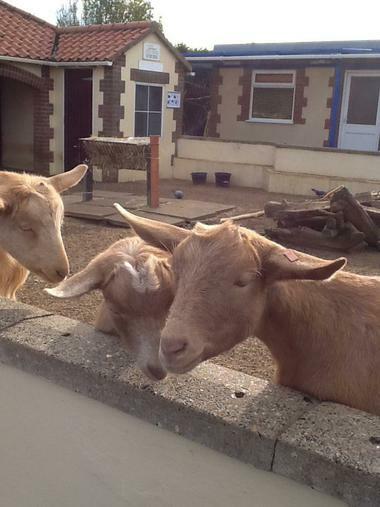 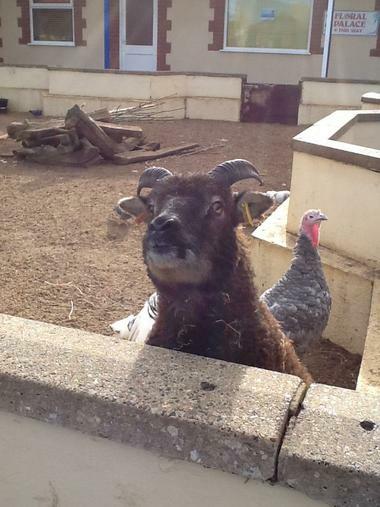 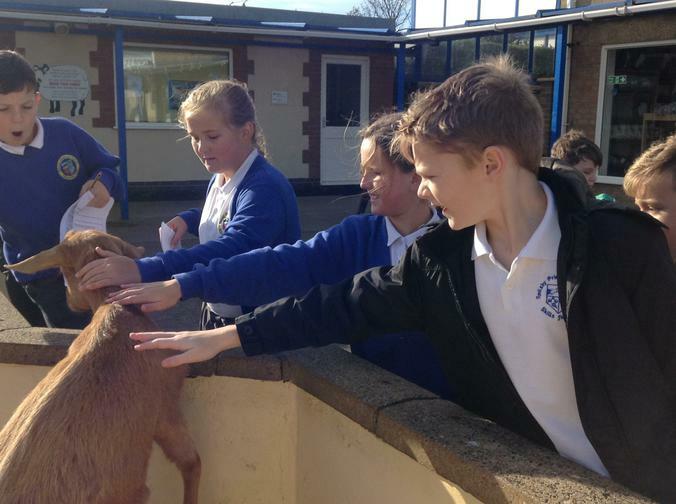 The school councillors took along the old towels they had collected from children at school and presented them to the sanctuary. 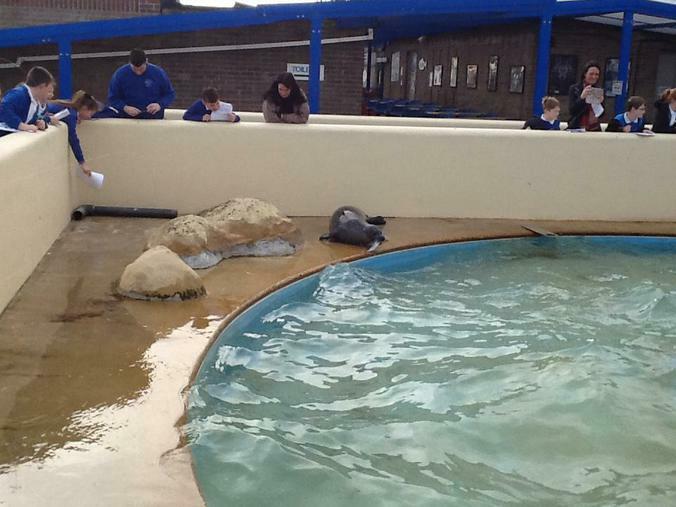 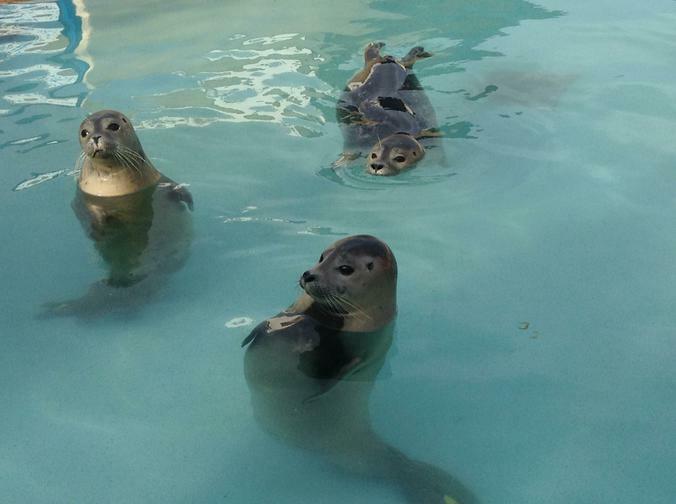 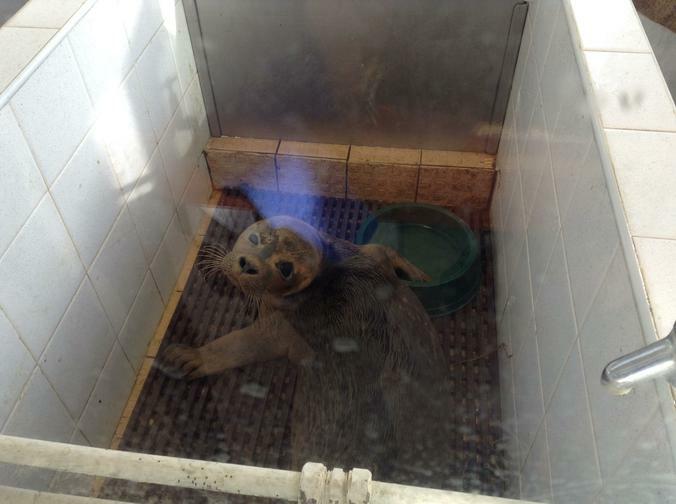 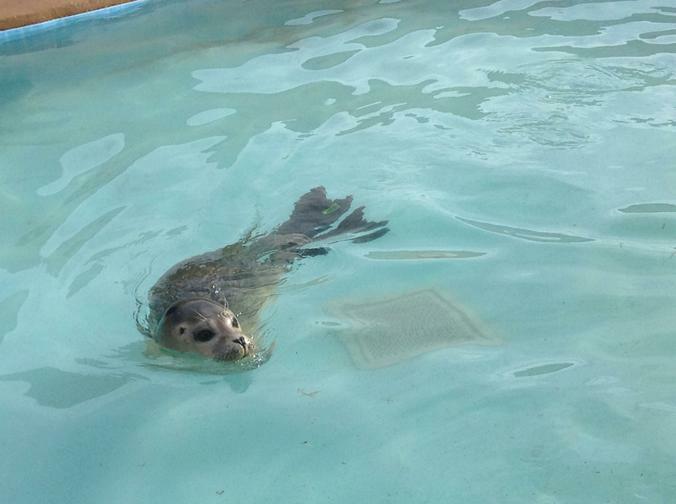 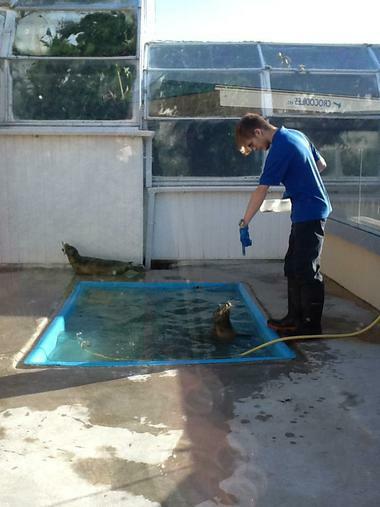 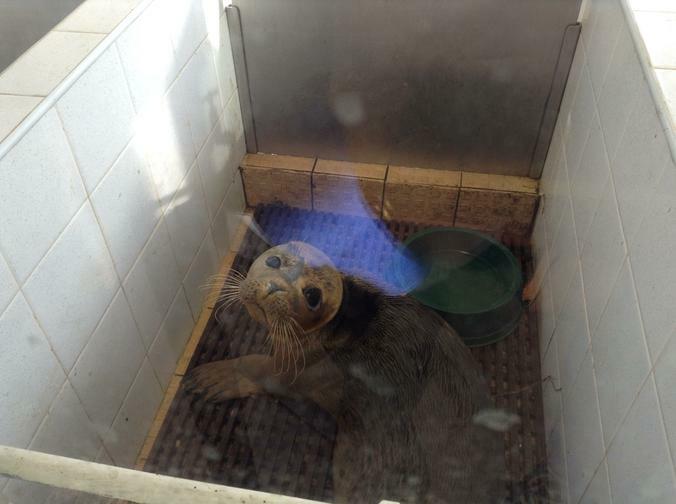 They collected the towels when they read in the local paper that the volunteers use 4 towels a day for each rescue seal pup. 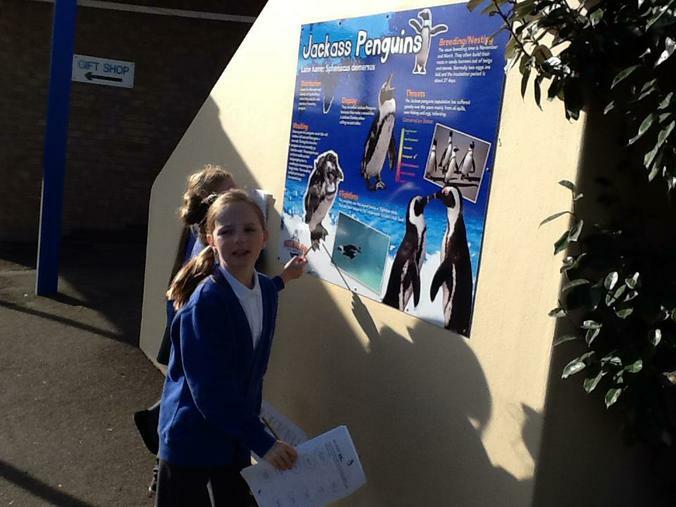 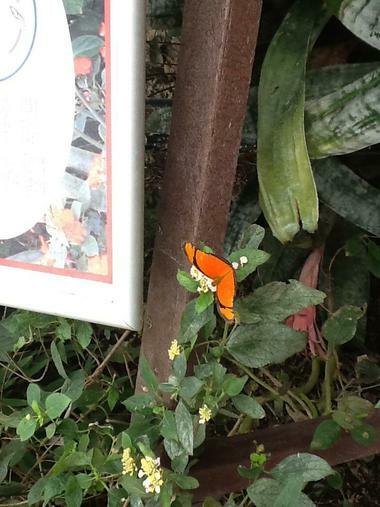 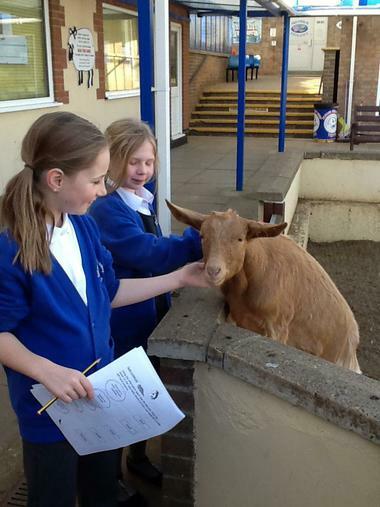 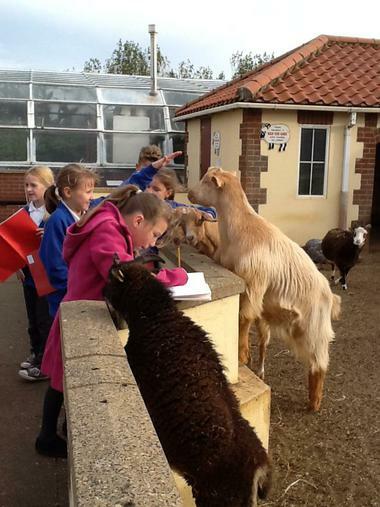 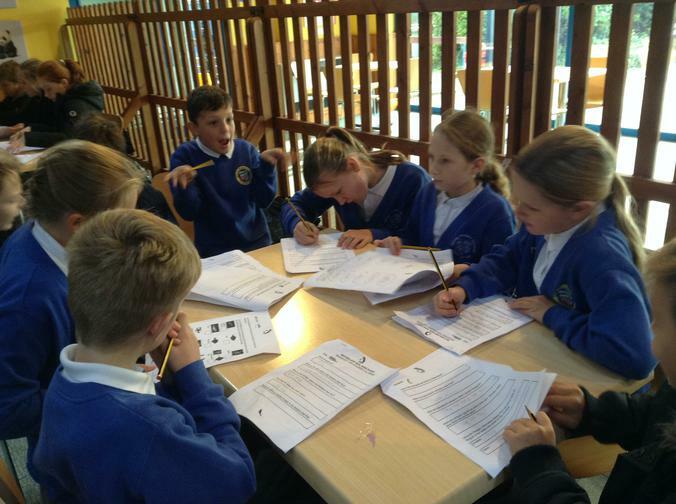 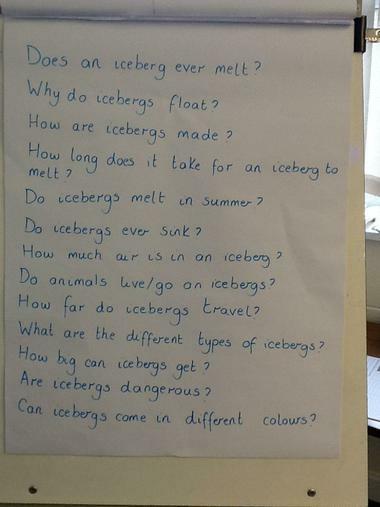 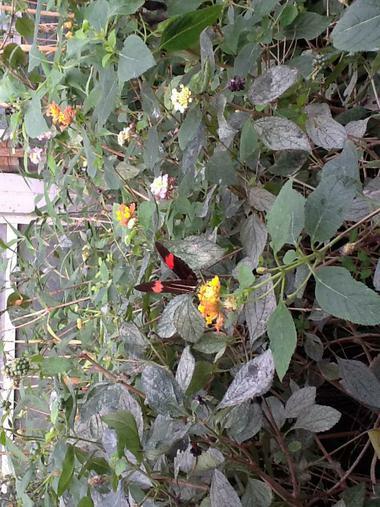 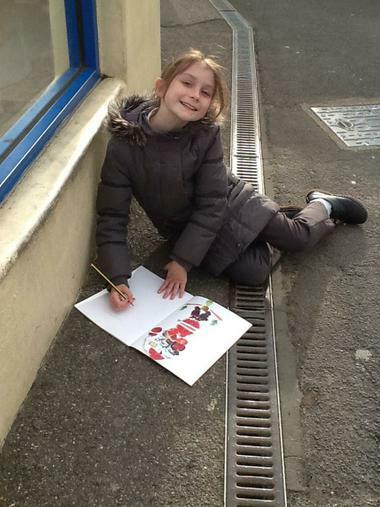 Back at school the children made a fact file using all the information collected from the visit.